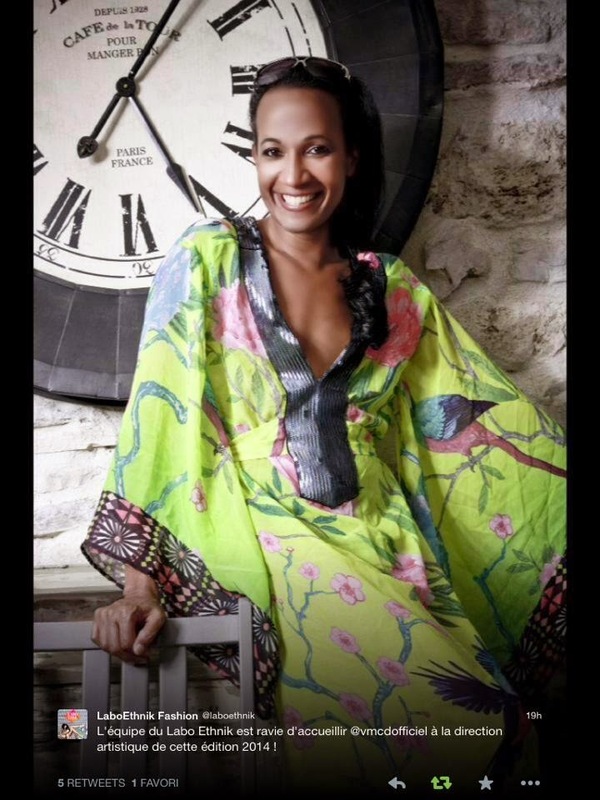 St.Lucian - Parisian Celebrity Vincent McDoom is the Labo Ethnik Fashion & Lifestyle 2014's Casting Call Director. The Fashion & Accessory Designer trade-show's venue is Cite de La Mode, in the heart of Paris on the Seine River from May 22 - 26. 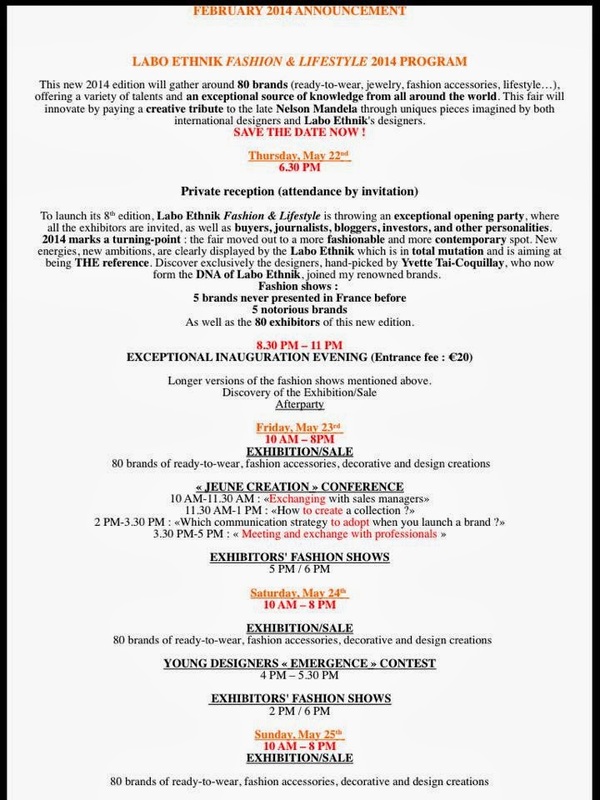 Vincent is encouraging emerging Caribbean designers wishing to participate in the trade-show to apply. He has informed me "They are expecting fifty thousand visitors this year and about one hundred garment and accessory designers to take part. The booths are for rent as of now for designers wishing to take part in this year's trade show."